If you’ve been thinking of selling your Houston home, this is the time to do it! Houston area home prices are rising, according to the latest statistics from the Houston Association of Realtors®. Here’s a look at the market! Houston home sales are showing momentum in the early weeks of 2017. On a year-over-year basis, sales activity for January 2017 was up by 1.7%. While that may not sound exciting, the real story is that single-family pending home sales are up by 24.7% compared to a year ago! Meanwhile, active listings for January were up by 8.6%, yet our overall home inventory only stands at 3.5 months of supply. Homes are going under contract faster than they are coming to market. This is great news for Houston homeowners who may have put off selling last year because of worries with the oil slump. However, 2016 proved to be a respectable year for Houston home sales, despite economic fears in the energy sector. With the price of oil rising, and the Houston economy growing on several fronts, we expect sellers to enjoy an advantage in the market through much of 2017. Another reason for seller optimism is the steady rise in Houston home prices! As of January, the average price of a Houston home was up 5.3% on a year-over-year basis, reaching $275,696. 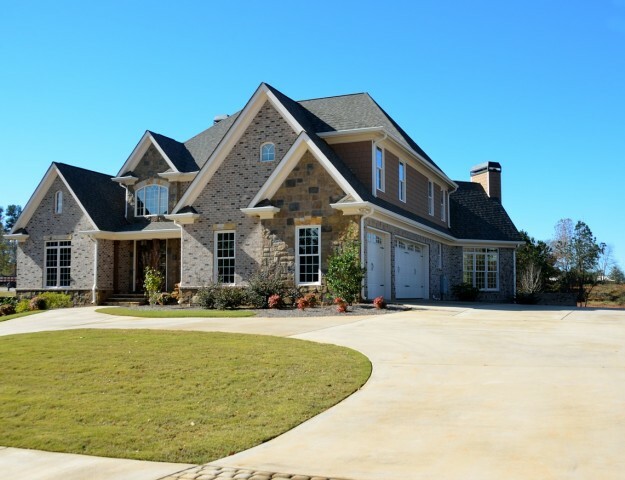 The total dollar volume of all home sales increased by 6.2%, reaching more than $1.3 billion. 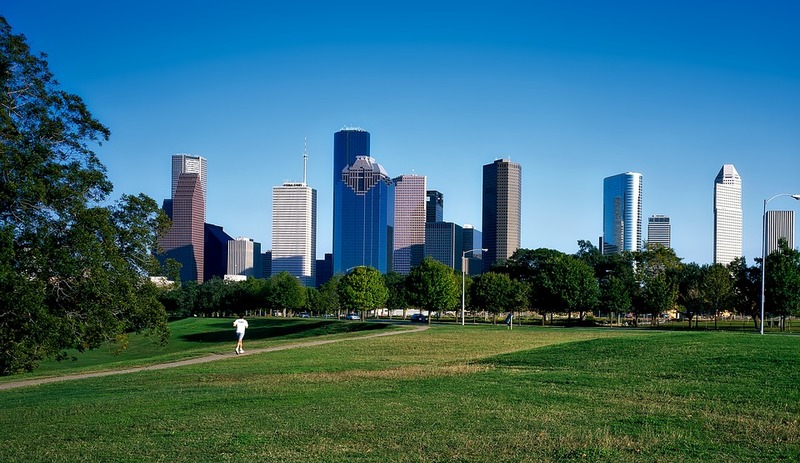 Houston home buyers are likely to remain very motivated for the next few months. While mortgage interest rates remain very reasonable, the Federal Reserve has signaled willingness to raise its benchmark rate several times this year. Eventually, higher rates will temper the rise in home prices, but we won’t see this until certain thresholds are met. 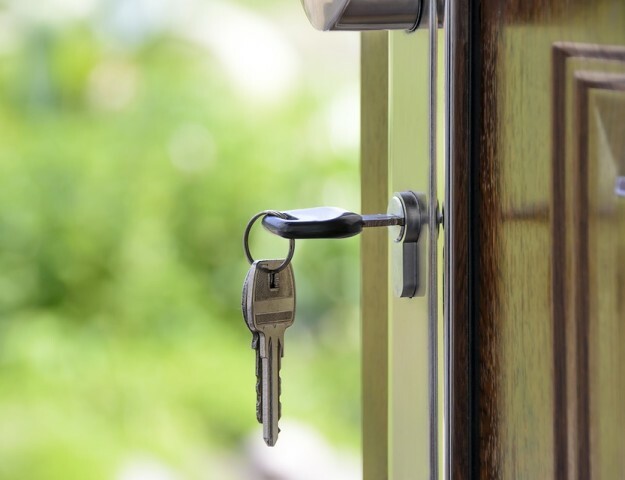 During the interim, we see an immediate opportunity for home sellers to capitalize on local market conditions and economic momentum favoring their position. Of course, every neighborhood has unique sales trends and home demand. This is why the expert advice of the KW Energy Corridor Team is the first step in a successful home sale! 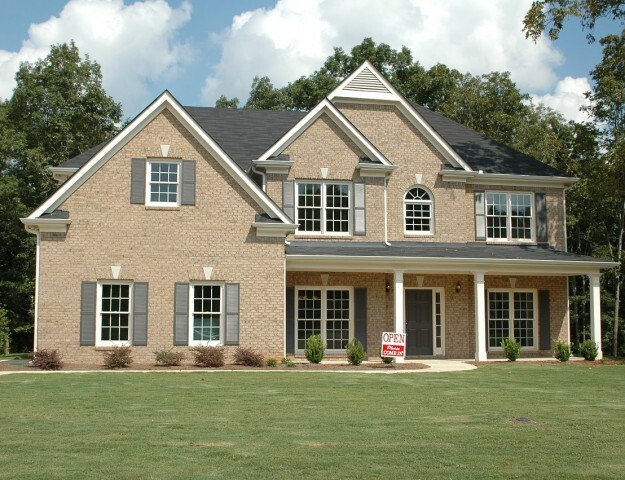 Contact us today for your personal real estate consultation, and find out what your home is worth on the market!